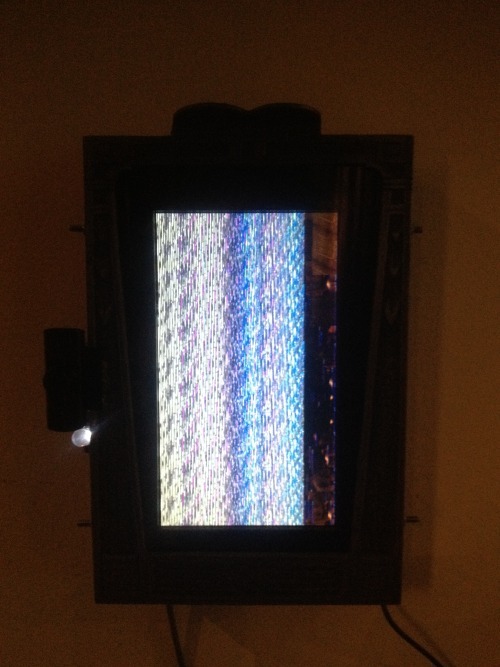 This work consists of a photo frame which takes a picture when you press the button. These images, combined with images sourced from your online profiles, build a mosaic. The project explores the questions: how would our online profiles look like if they were based on other people's views of us instead of our own?